Create a stylish environment in any room of your home by displaying our distinctive beeswax honeycomb pillar candles. 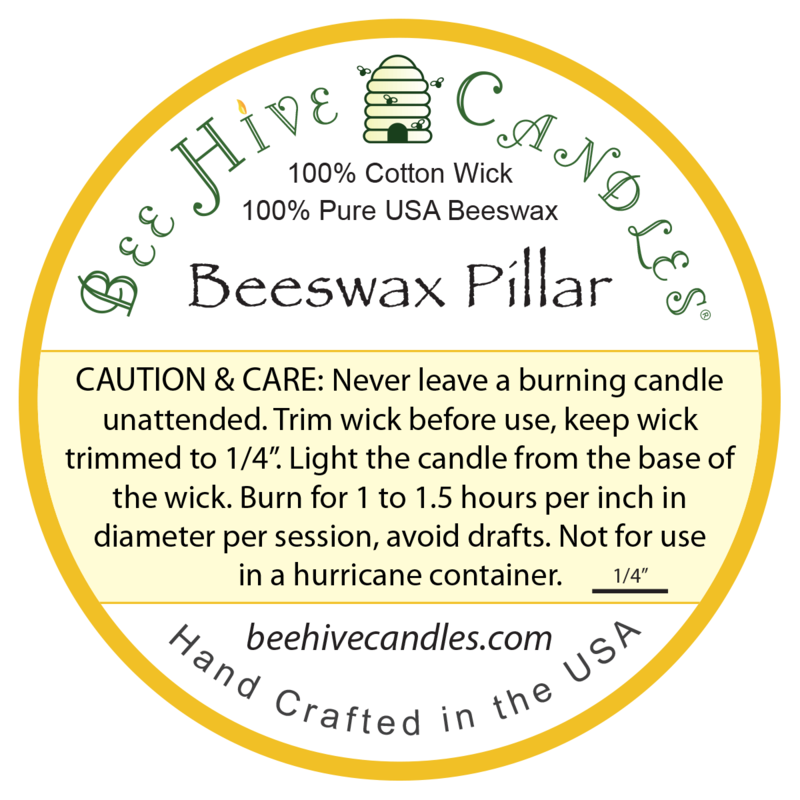 Each candle has a lead-free 100% cotton wick and 100% pure beeswax from the USA. 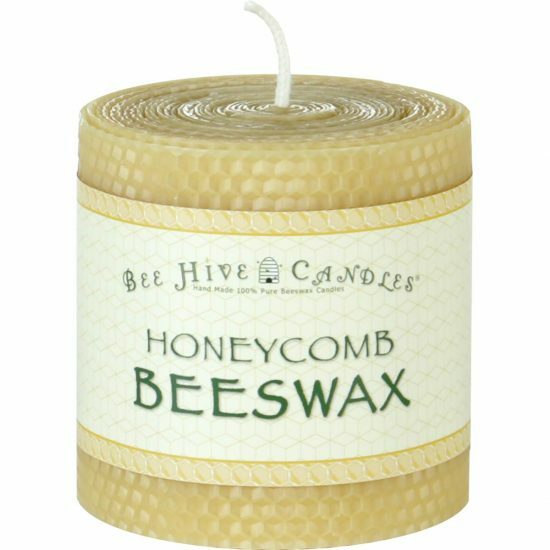 Honeycomb candles are bright and clean burning. 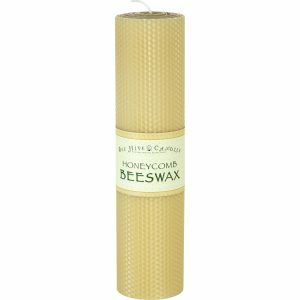 Our honeycomb beeswax pillar candles are colorful honeycomb sheets masterfully rolled by hand to create a decorative beeswax pillar candle. We offer an array of 16 colors to match most decors. Pillars are suited for larger rooms, bedrooms, open areas, etc. 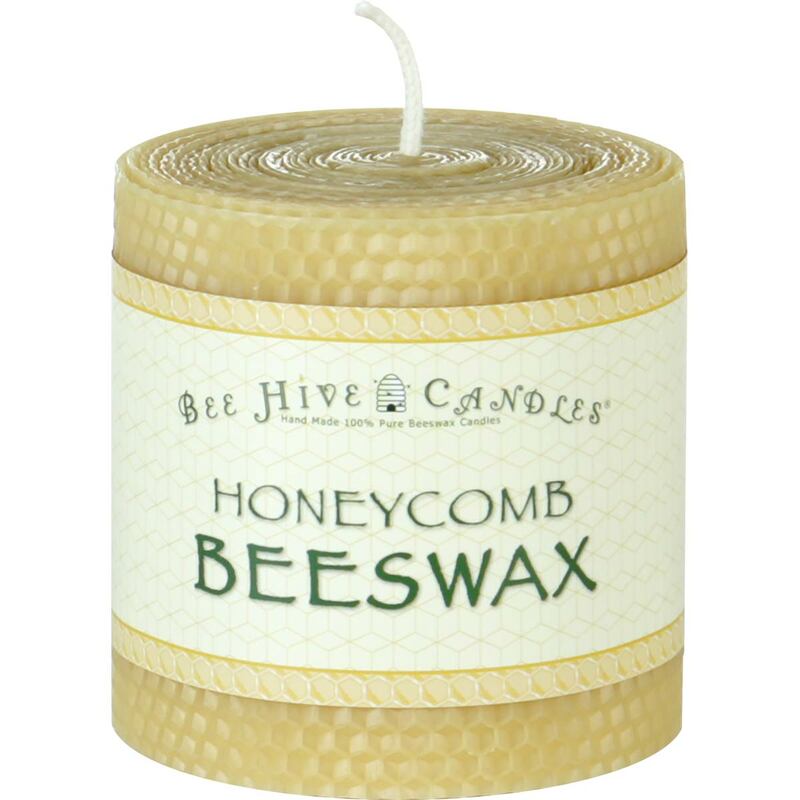 All of our honeycomb candles are expertly rolled by hand. 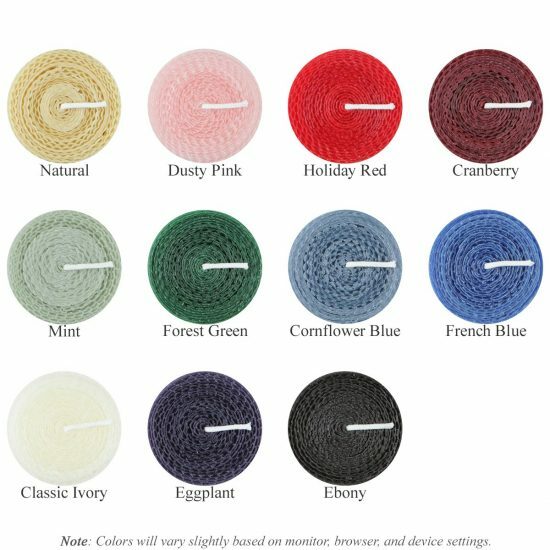 Each candle is tightly rolled around a 100% cotton wick and neatly finished to ensure the best burning characteristics. Each honeycomb candle is inspected to ensure its quality. We have no "factory second" beeswax candles; if the candle doesn't make the grade we remake it until it's perfect. 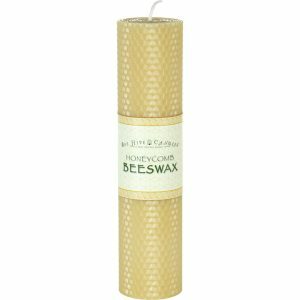 Our beeswax honeycomb candles allow you to get the benefits of burning beeswax while adding a wide variety colors. You can choose beeswax candles to match any holiday, season, or home decor. Honeycomb candles are an easy way to add an accent of color to any room. There are many patterns found in nature but few of them are as amazing as the rows of hexagons that bees always create when making honeycomb. Bee Hive Candles' honeycomb candles are the perfect way to bring this iconic pattern into your home. 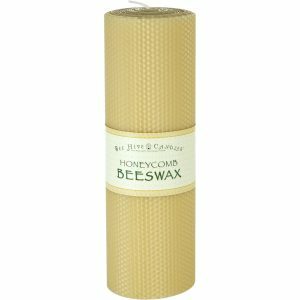 We hand roll all of our honeycomb beeswax pillar candles. The dimensions listed are an approximation and will vary slightly for each candle. Please consider each candle a work of art. We make outstanding candles, but we are humans, not machines. 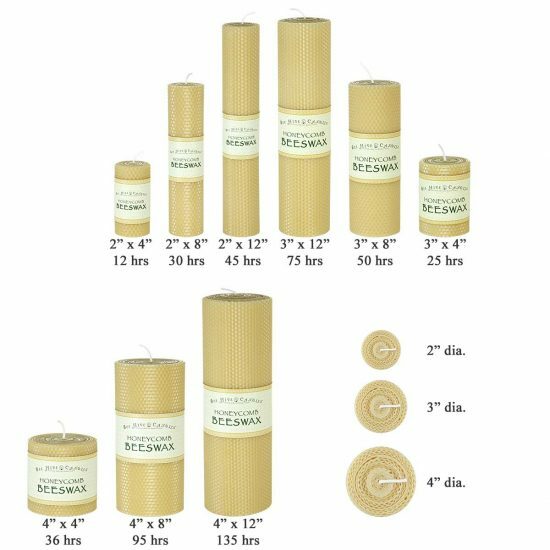 Learn more about why candle size varies. Burn 4" diameter pillars for at least 5 hours per session. See Beeswax Pillar Burning Tips for more tips.